Every homeowner strives to continually improve the appearance of his or her house. 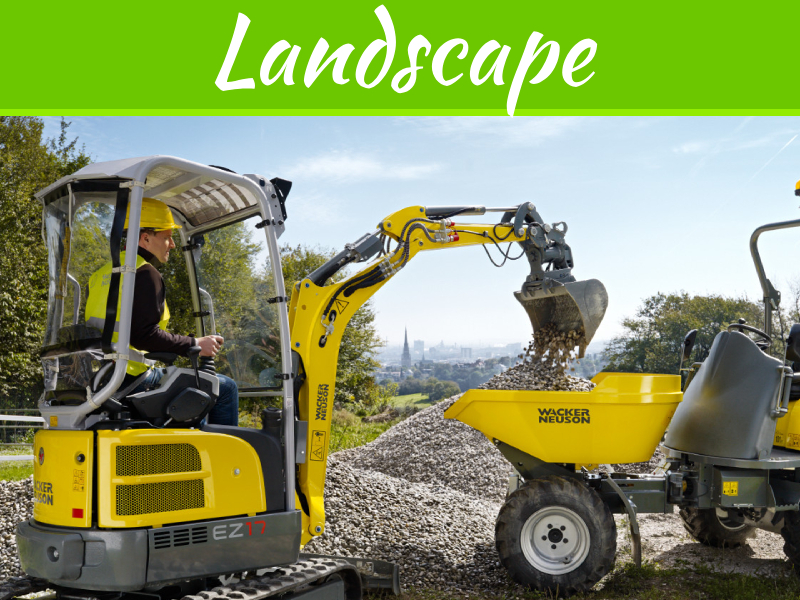 The lawn greatly defines your house and it either attracts guests to your home or drives them away. 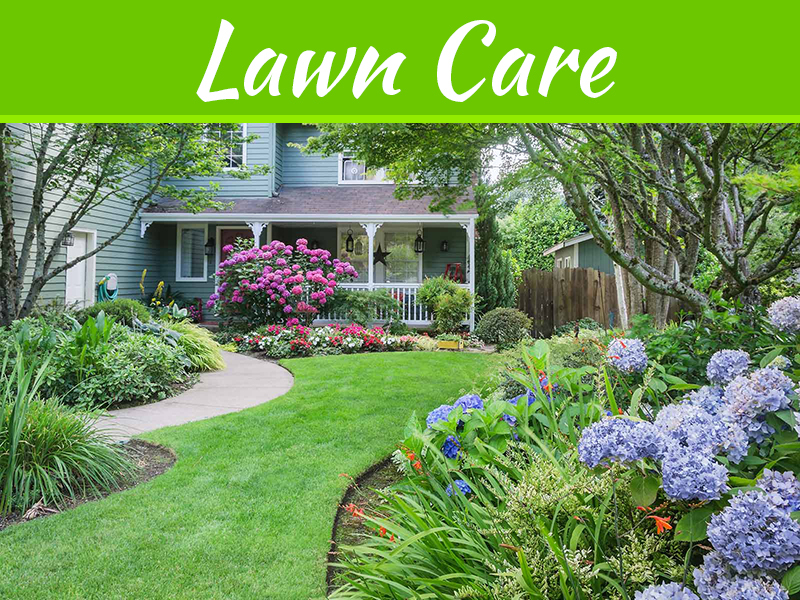 With this in mind, proper care should always be taken to ensure that your lawn looks radiant all year long. 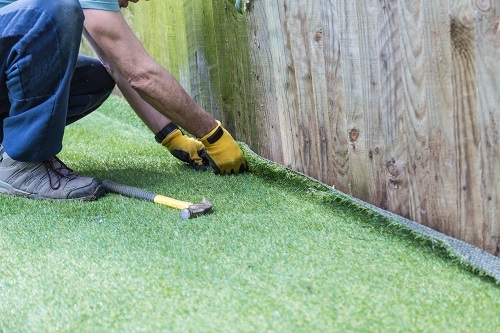 If you’re overwhelmed by the assortment of activities involved in maintaining a natural lawn, it’s probably time you switched to artificial grass. 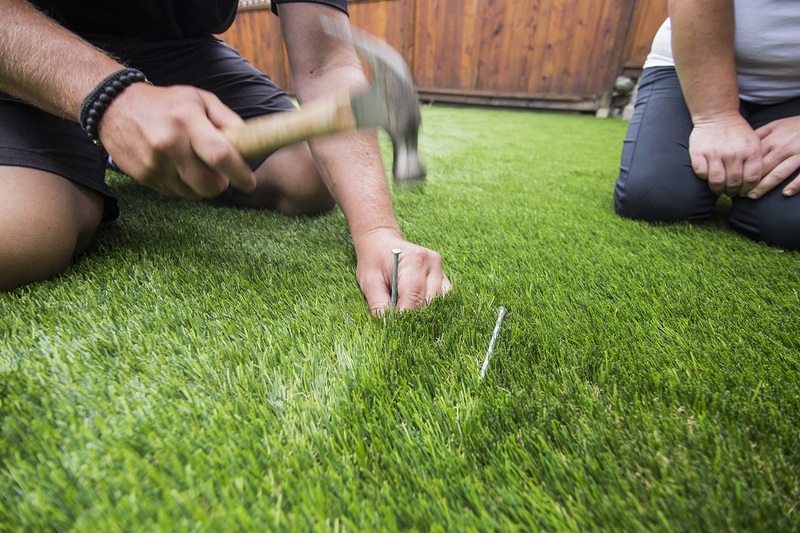 Crown Turf can help you get the lawn of your dreams quickly and cost-effectively. Allergens present in natural turfs can cause a myriad of health complications, especially among children. Such lawns contain pollen, ragweed and other microscopic elements that increase the chances of kids developing allergic reactions ranging from mild to severe. If you suddenly start sneezing and other family members also develop sneezes whenever they go outside, there might be something growing within your lawn that’s causing an allergy. You might opt for anti-allergy medication, but such treatment is expensive and unhealthy in the long run. A better, more viable option would be to install an artificial turf. This turf will drastically reduce the chances of your family developing regular allergic reactions such as rashes and sneezes. 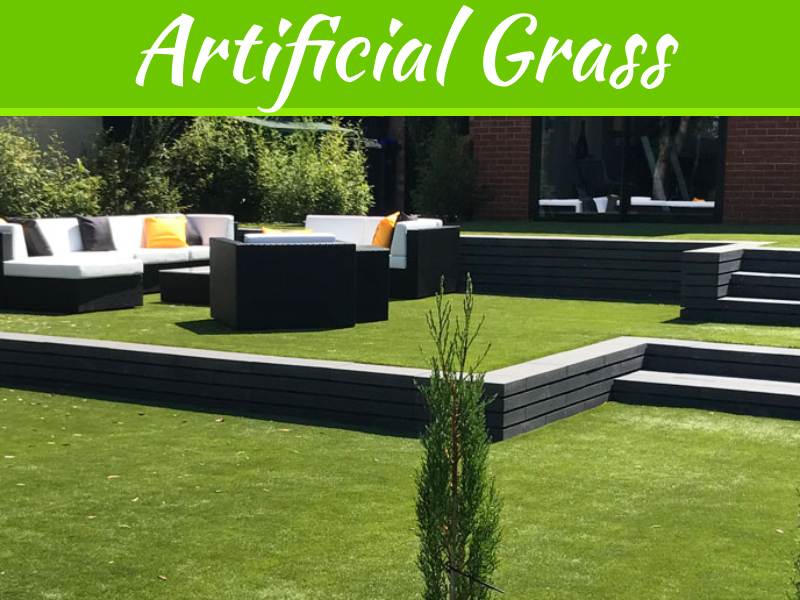 Artificial grass doesn’t contain any harmful allergenic particles, making it a safer alternative for many families worldwide. If your kids love playing around, you probably understand how tasking it is to clean up after them. It’s a bitter-sweet paradox: they have all the fun while you break your back sprucing up the house. When you include the regular need to mow, water, weed and reseed your natural lawn, your brain starts to boil up. So here’s a solution: install artificial grass instead. This type of grass obviously doesn’t grow at all, so it won’t require mowing. You’ll finally be able to free up some extra hours each week to perform some more relaxing activities. 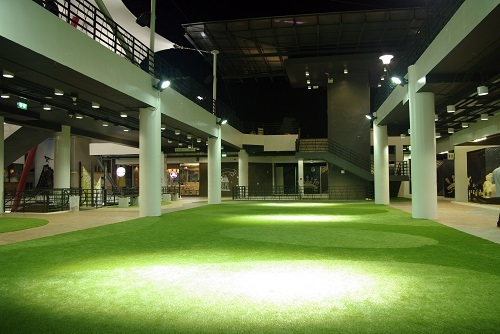 Since artificial grass is very low maintenance, you’ll get to spend ample time in the company of family and friends. 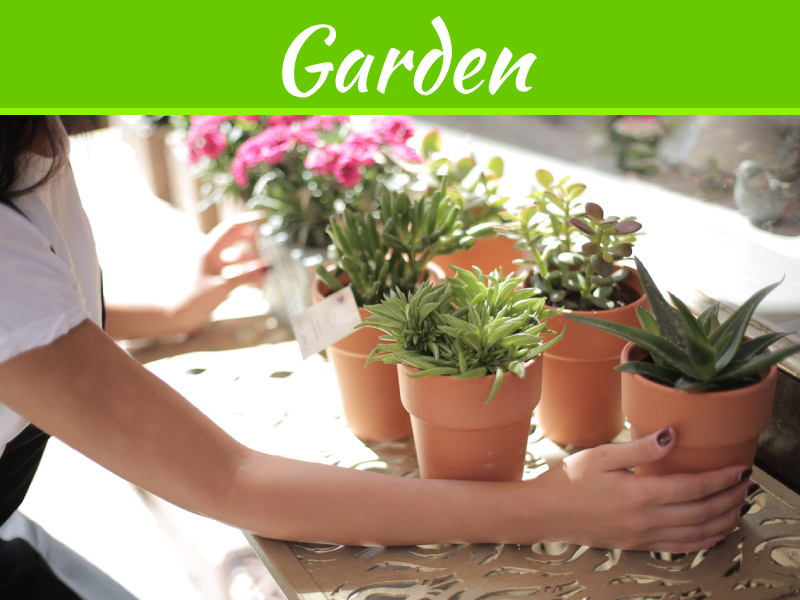 This grass only needs an occasional hosing down with a mixture of plain water and a mild household deodorizer – don’t use corrosive chemicals to clean it. Autistic children generally find it difficult to communicate and interact with others. However, they enjoy playing outside, learning new things, engaging in a series of activities and having fun. Since artificial turfs are soft and don’t corrode the skin, they’re perfect for kids to play on. These turfs also drain water swiftly, meaning that autistic kids can play outside immediately after heavy rainfall subsides. Artificial grass is a great alternative for natural lawns that regularly experience muddy patches and puddles after significant downpour. Autistic kids are also stimulated by touch and sight. Artificial turfs have a soft texture and have a lush, visually stimulating appearance, making them ideal for those living with autism. Parents don’t have to worry about kids gobbling stuff they pick up from the lawn.